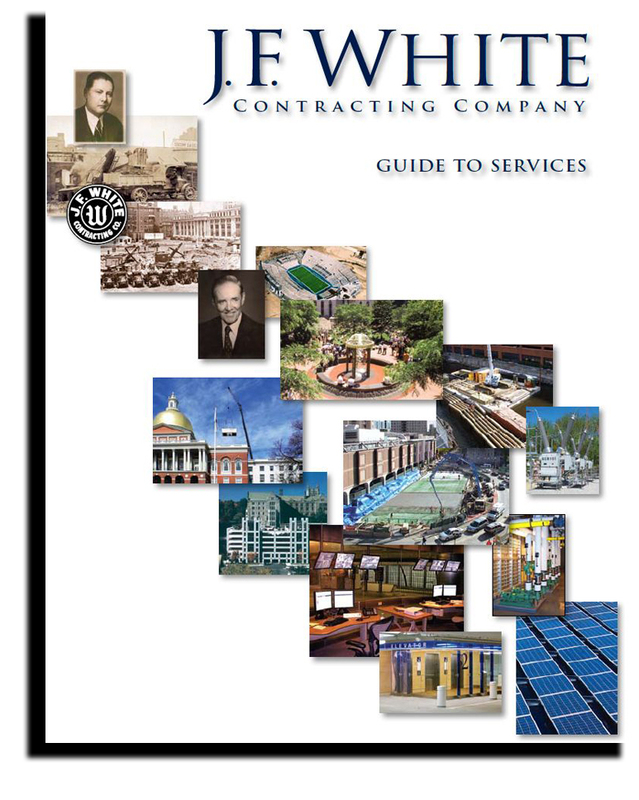 Electrical Contracting Company, Electrical Projects, Boston, MA - J.F. 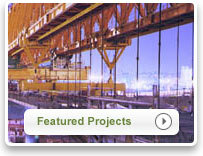 White Contracting Co.
For over thirty years, we have built our expertise in the Electrical Contracting field. Our Electrical Division has performed services on heavy/civil, transportation, utility, industrial, commercial, telecommunications and building construction projects. In emerging markets, we see opportunities to serve a more sophisticated client in a timely way. We currently employ a solid core of professional, multi-disciplined electrical engineers and electricians. In partnership with our Heavy/Civil Division, we are able to complete the most complex installations for time critical contracts.